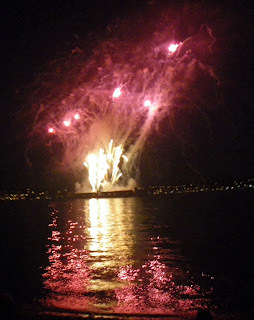 I've missed them so much, but tonight we enjoyed again the magic beauty of fireworks lightening Vancouver's sky. 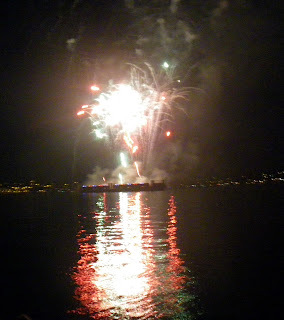 The weather was so generous with us, and we were really excited to see the pallete of dancing lights amidst the waters. 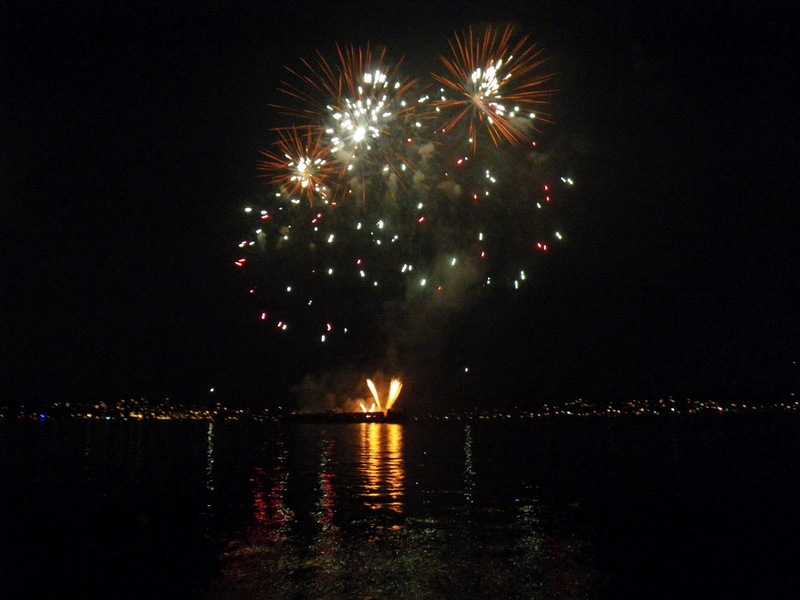 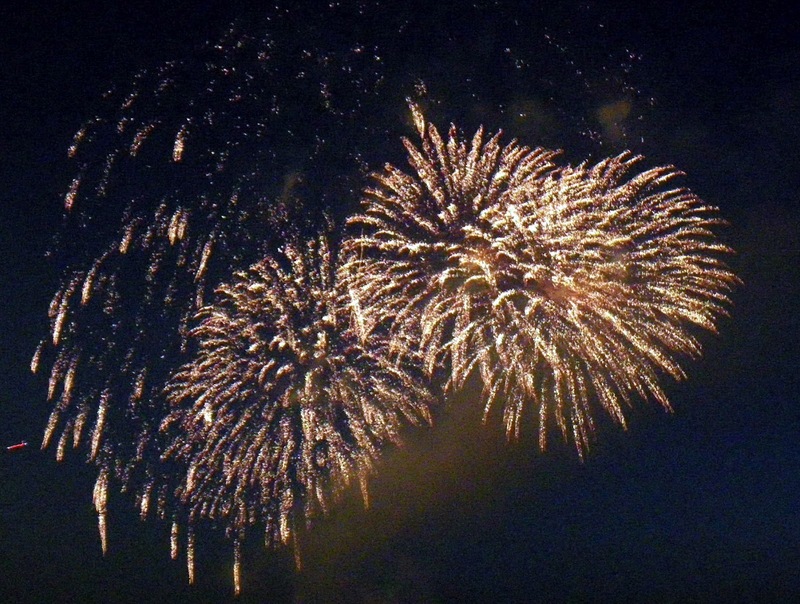 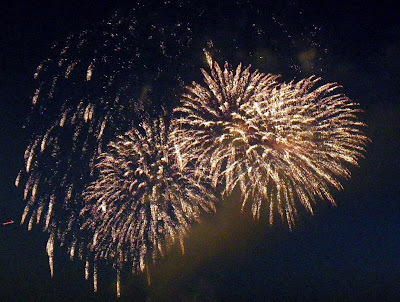 2012's Vancouver's Light Fireworks Festival features 3 countries: this evening was Vietnam's Show, on August 1st will be Brazil's show and on August 4th Italy's show. The name of this year's festival is Honda celebration of Light because of the main sponsor of the competition: Honda. 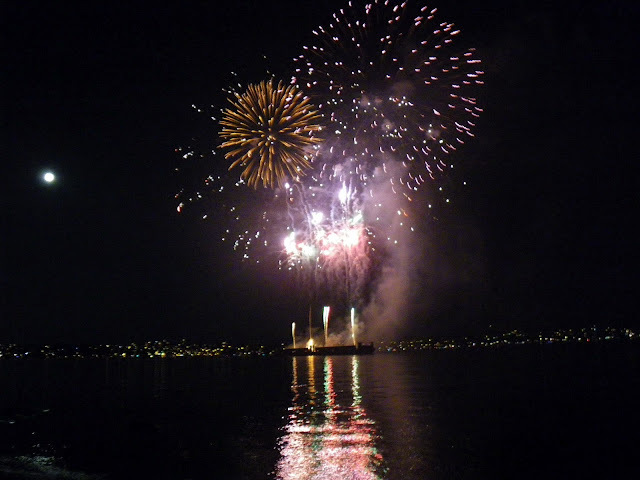 Of course, Province of BC, City of Vancouver, Tourism Vancouver, Vancouver Airport, Seaspan, Vancouver Sun, Telus, ICBC and many others partners bring their valuable contribution to make happen again this amazing festival, too. 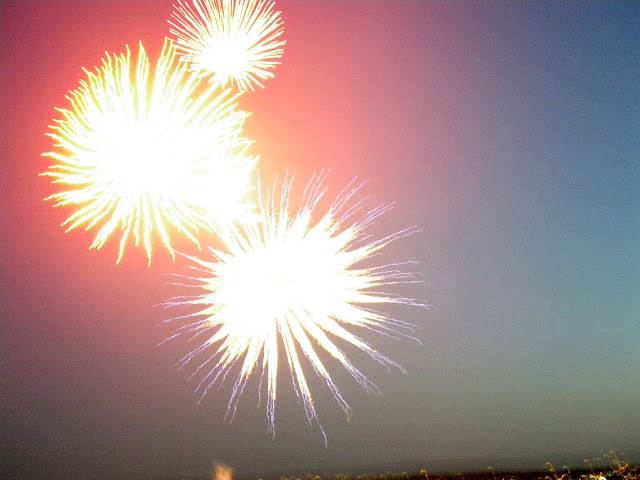 The Vietnam's light show started a little bit latter than 10p.m. 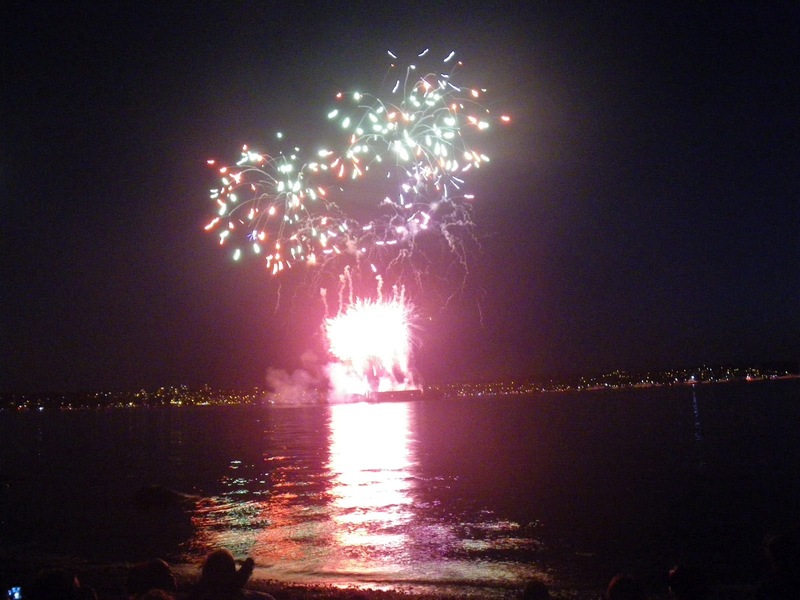 (as per my watch), but like every year, the English Bay, Kitsilano Point and Jericho Beach were really packed with people waiting with patience for their favorite show. 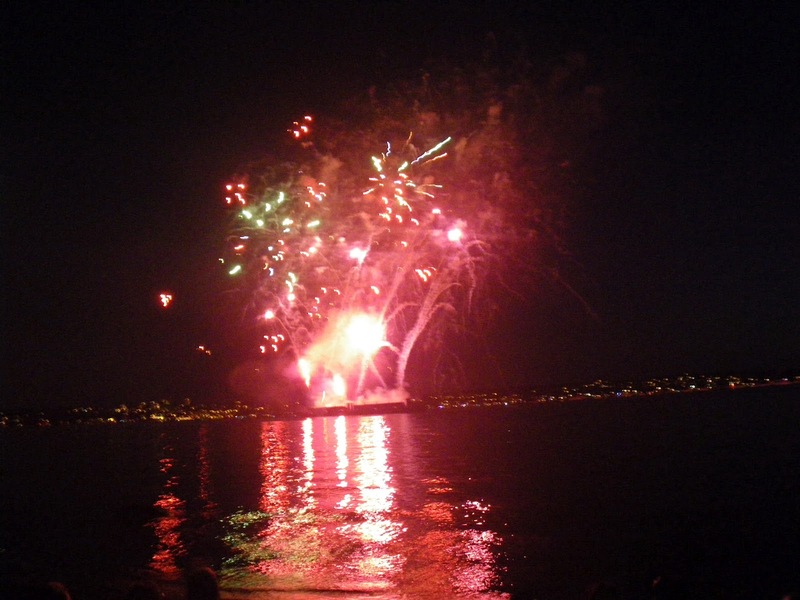 I am always amazed to see the sky enlightened by dancing fireworks among the moon and how the water is reflecting the rainbow of colors, don't you?